My underwear drawer is just as important to me as my wardrobe. I absolutely love treating myself to new lingerie because it always makes feel amazing whenever I’m wearing one of my favourite sets. I can’t tell you exactly why that is… but for some reason if I start the day in nice undies I’m always in such a good mood. Does anyone else get that… or am I just a weirdo? I’ve selected some of my favourite items that I think will be the perfect under garments for my Valentine’s Day outfit. 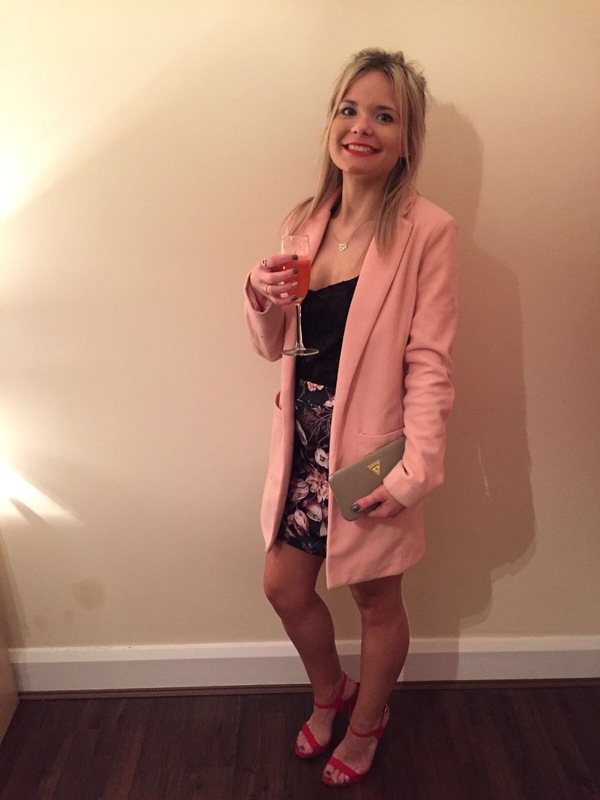 Check out my OOTD for inspiration on what to wear this Valentine’s Day. The most romantic day of the year has got to be all about lace, sparkle, pretty floral prints and romantic shades of red and pink colours. These Kylie Jenner inspired bras are so stunning and bang on trend this season. The pretty floral prints and lace fabric will bring some girlineas and sexiness to your date night. I am all about lacy knickers! Lace in any colour makes me so happy and they just look so pretty in matching underwear sets. To really get your date hot under the collar or to show off your assets in your favourite top – a little bit of padding is just what you need. I absolutely adore my Victoria’s Secret red push-up bra because of it’s low cup, lace fabric and sparkly gems (glitter is a MUST in my undies drawer). And of course the optional red clip on bow for the back to make you feel like a real VS angel! I’m absolutely obsessed with Victoria’s Secret underwear but I have never ever bought items in England because they are SO overpriced. All these stunning VS pieces were less than £10 on my trips to America- what an absolute bargain! You can obviously guess… my suitcase was stuffed full of bras and knickers. I can only imagine what security must have thought! You really don’t have to break the budget with buying nice underwear I promise. High-street stores like H&M and Primark offer gorgeous lingerie for such a small price. I hope this post has helped give you a little inspiration for your lingerie choice this Valentine’s Day. 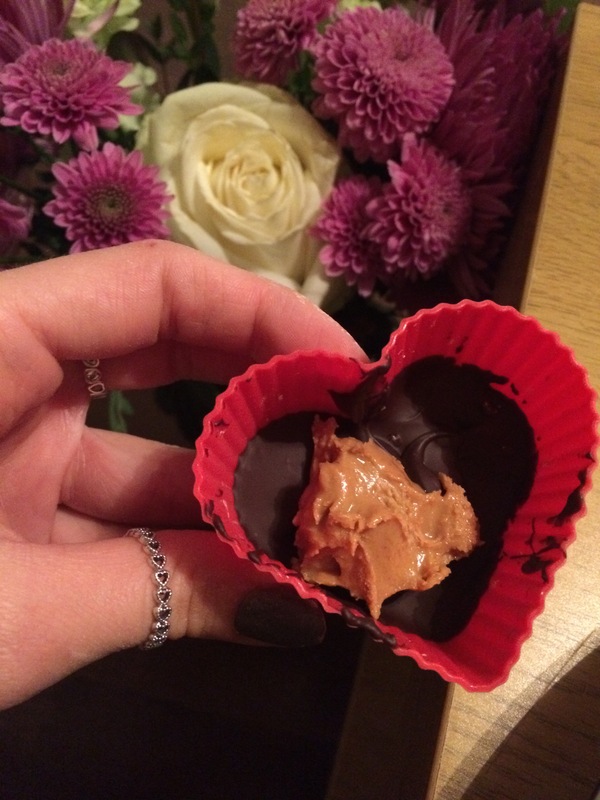 💕 Check out my post for homemade peanut butter cups to treat your loved one (or yourself!) and my recipe for pink cocktails. Have you started prepping for Valentine’s Day yet? The most romantic day of the year is almost here which means it’s time to get pampered and beauty-ready! So whether you’ve got plans for a girlie night on GALentine’s Day or you want to make some effort for your loved one, I’ve put together a handy DIY nails guide that is sure to impress everyone. Shops are now filled with cheesy cards, love heart chocolates and swarms of roses but who cares about all of that when all you really need is some gorgeous nails to show off. 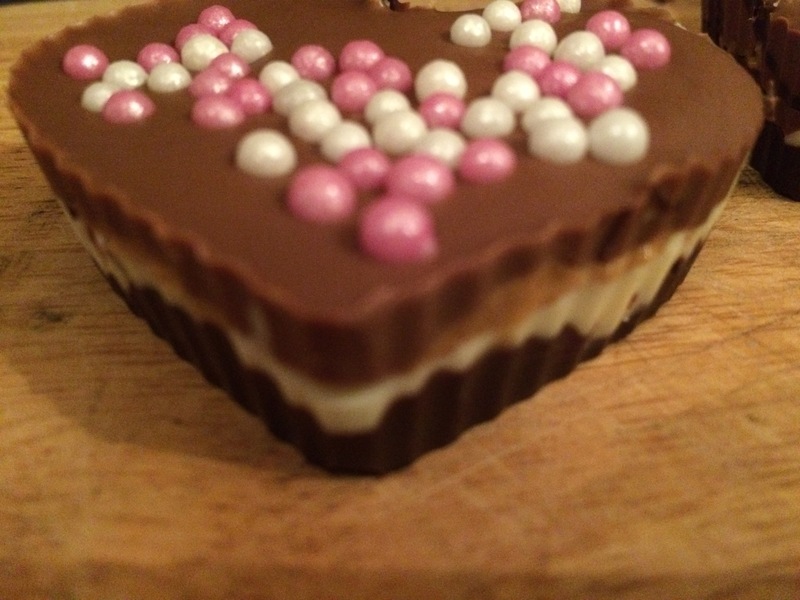 For more Valentine’s Day inspiration check out my latest blog posts on what to to wear for Valentine’s Day, how to make homemade peanut butter cups and pink cocktails . February 14 is fast approaching which means if you’re not being spoiled by a love one (which is great) it is still just as a good enough excuse to eat heart-shaped chocolate while watching your favourite rom-coms or cheers-ing the gal squad with plenty of cocktails and wine. 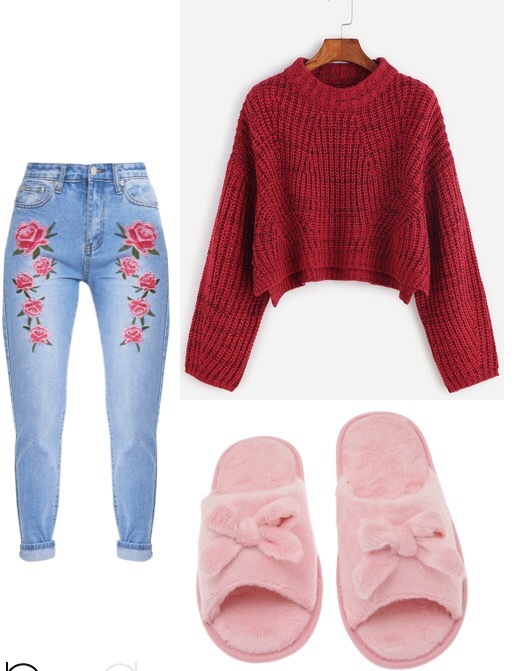 No matter what you’re plans are this Tuesday it’s time to pamper yourself and bring out your most girliest of outfit choices to get you in the mood for romance. I’ve kept my make-up pretty minimal to highlight the red lipstick but have also painted my nails in grey glitter to give the look some sparkle. Floral prints are SO cuute for V Day and are a great addition to these casual jeans. Eventhough it’s not quite Spring or Summer yet, there is no harm in bringing out the botanical style to give your look a girlie overhaul. Valentine’s Day is such a great excuse to wear a bold shade of red so really go for it in a classic dress. Your will be sure to get your date’s attention and probably everyone else in the room too. You go girl! Lace is an absolute MUST for the most romantic day of the year to bring a bit of sexiness to your look. There are so many trendy slogan clutch bags around at the moment so you can really get one to pair your mood this V Day. 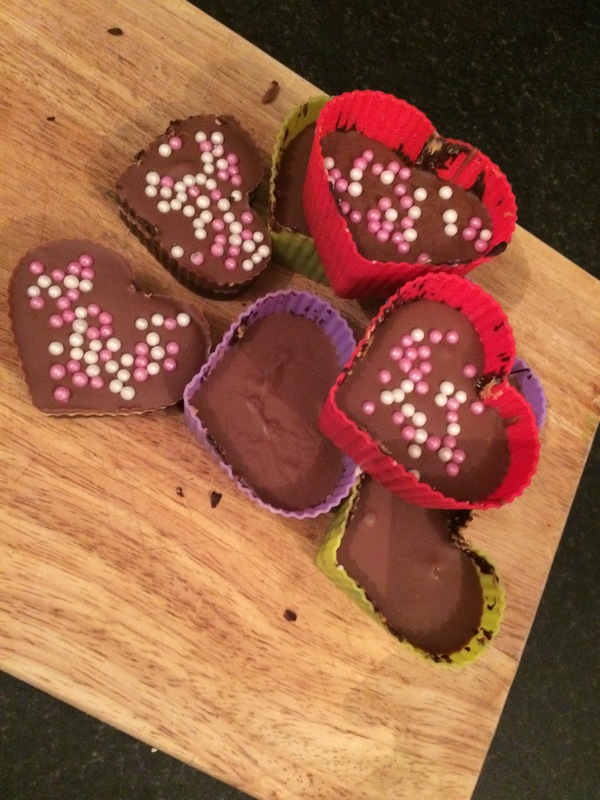 For more inspiration for Valentine’s Day, check out my recipe for homemade peanut butter cups – in cute heart-shapes of course. Happy Valentine’s Day everyone – I hope you have a very fab and stylish day!